So this post is going to be something a little different but none the less exciting! I think the older we get the more we actually care about our teeth and our oral health. As kids not so much, but as soon as I “entered adulthood” if you like to say, the more interest I’ve taken in everything dental related. In my whole life I’ve only owned one electric toothbrush, and it was a pretty bad one at that. So I never really had the best impression of electric toothbrushes until now. 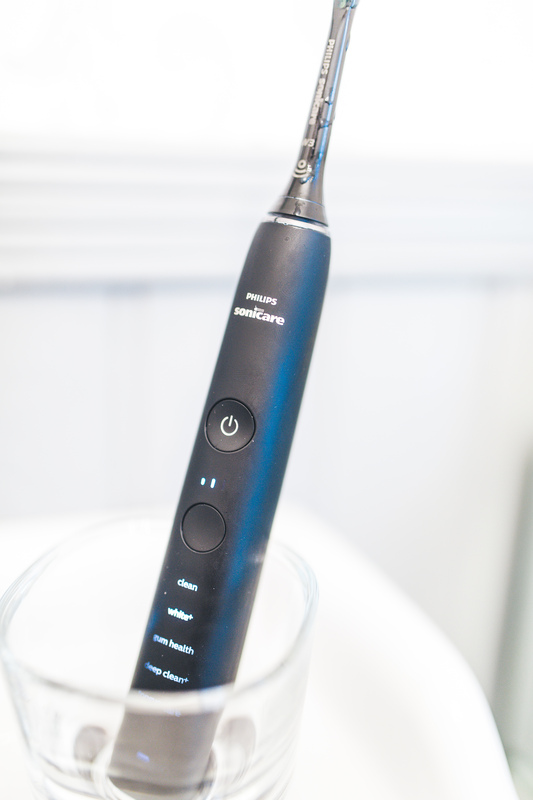 Philips recently sent me the new Philips Sonicare DiamondClean Smart which at first glance may look a bit intimidating if you’ve never used a toothbrush of this calibre. But being super excited I sat down for a minute and started playing around with it and had it figured out in no time! 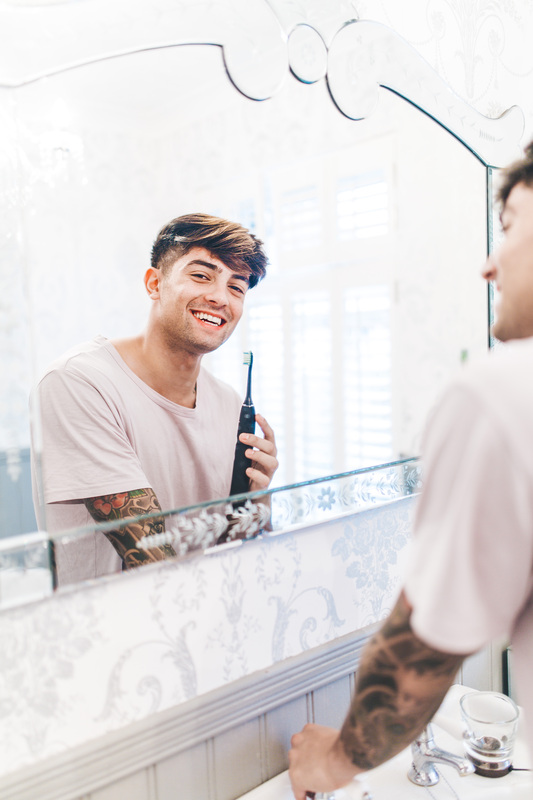 One thing I really like is the that it comes with a range of high performance brush heads that all have their different benefits, which is amazing because the toothbrush has the ability to remove up to ten times more plaque than a manual toothbrush. 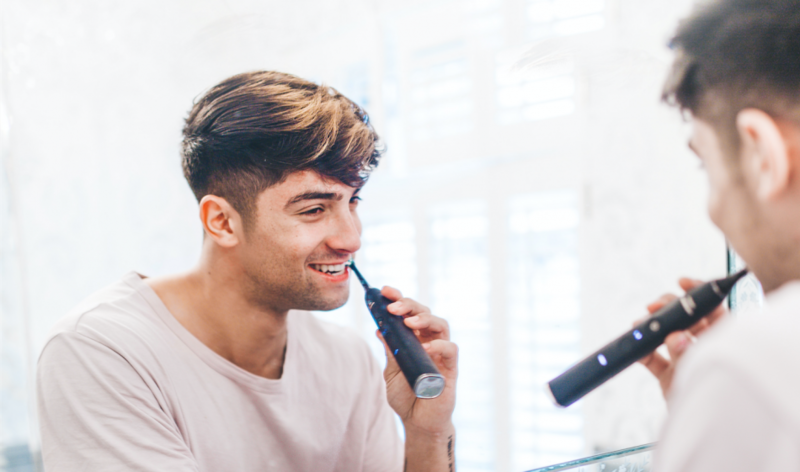 One of the most exciting things about this brush is that it connects to an App that allows you to track your brushing progress which is unreal! 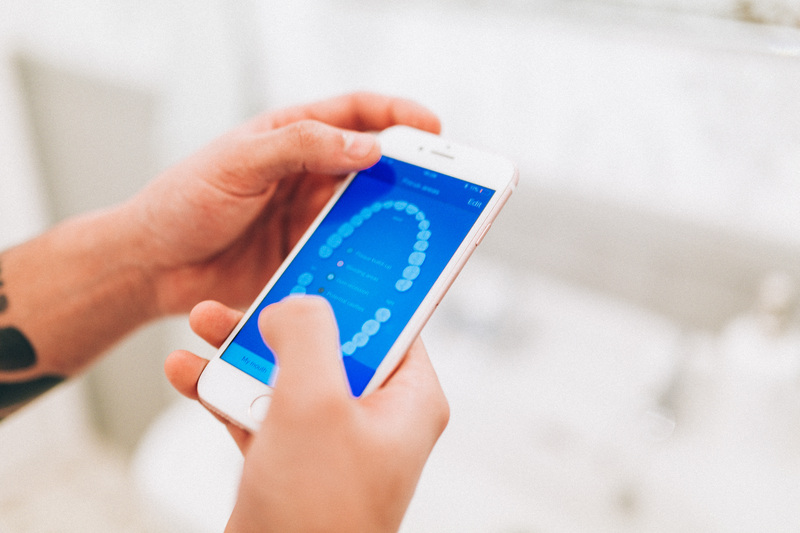 The Philips Sonicare App is great, it’s just so easy to use and has so many helpful features. 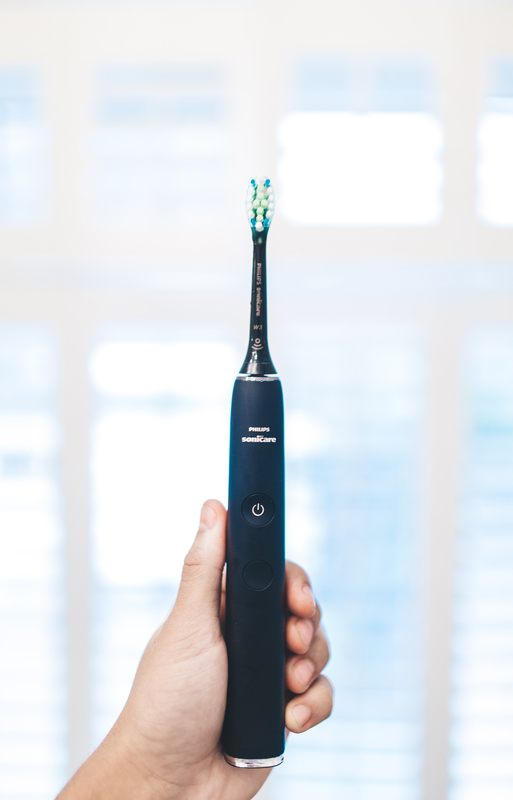 This includes Smart Sensor technology which is able to tell you which areas of your mouth you are missing and where you are brushing too hard. 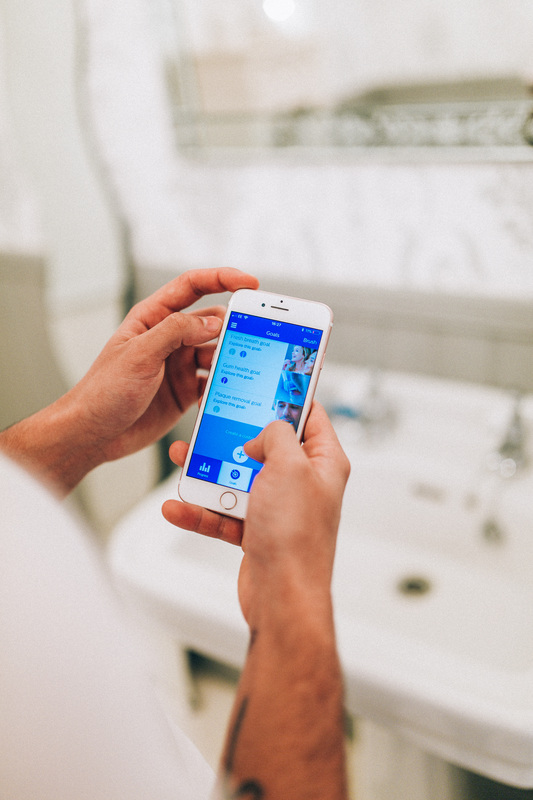 You are also able to set personalised oral health goals and track your progress as well as being able to collaborate with your dentist by sending them your progress in-between appointments!! You can tell straight away once you start using it how great the clean is and I can see exactly why it’s described as the Rolls Royce of toothbrushes. To receive 10% off the brush simply use the code SMILE3 at the check out!